On December 15th of last year, new revenue recognition accounting standards went into effect for public companies. On December 15th of this year, non-public entities with fiscal years beginning after this date will be subject to these updated revenue recognition standards as well. Since these standards are considered to be the largest shift accounting has seen in recent years, we want to go over exactly what they are, as well as what they mean for small businesses. The new standard requires companies to recognize revenue when transferring goods or services to customers in an amount to which the company expects to be entitled. Given the complexity of that statement, it’s helpful to think in terms of a five-step process. Those steps are identifying the contract, spelling outperformance obligations, determining the transaction price, allocating the transaction price and recognizing revenue by performance obligation. 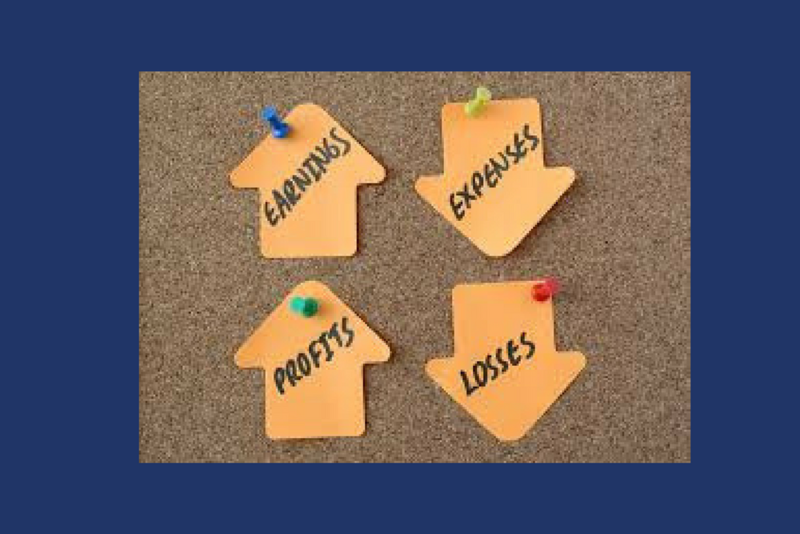 Given the challenges that have always been associated with accounting for revenue, it’s not surprising that many businesses have found that in addition to needing to modify existing financial reporting systems, these changes are being felt beyond the accounting department and affecting things like debt covenants, contracts, taxes, IT and sales departments. All companies that report using U.S. GAAP are required to adapt to the new standard. Non-public companies typically have a choice of using GAAP or another reporting method. A recent survey shows that 78% of larger businesses have at least started to analyze the impact of the new standards, but many have not completed the assessment or taken steps toward implementation. As far as adopting the standards for your own business, there are a few things to keep in mind. The first is choosing a transition method. Your business can opt to use either a full retrospective transition method or a modified retrospective transition method under the new standard. You’ll also want to take a look at the projected implementation costs for this entire process. Finally, if your business needs expert help dealing with these updated revenue recognition standards or any other aspects of your accounting, Donohoo Accounting Services can help. We have over 20 years of experience helping clients handle a wide variety of financial challenges. Get a free consultation by contacting us online or by calling 513-528-3982.